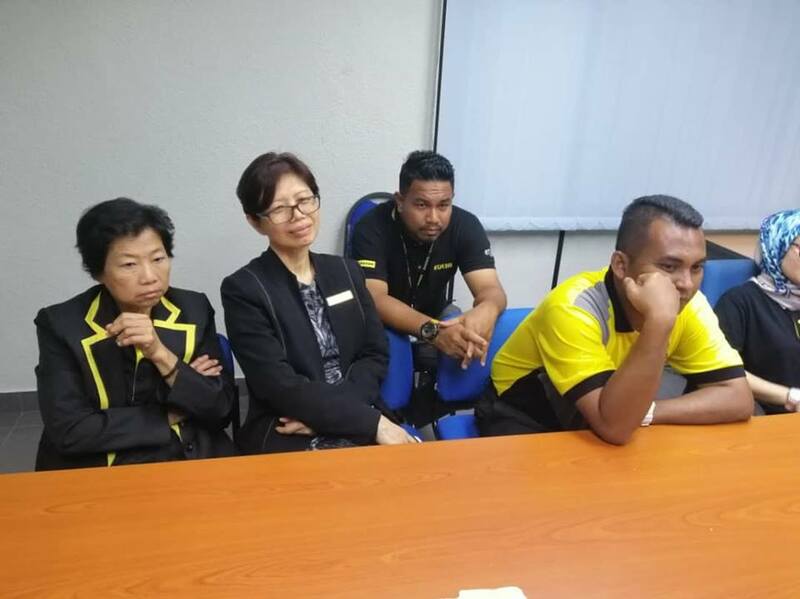 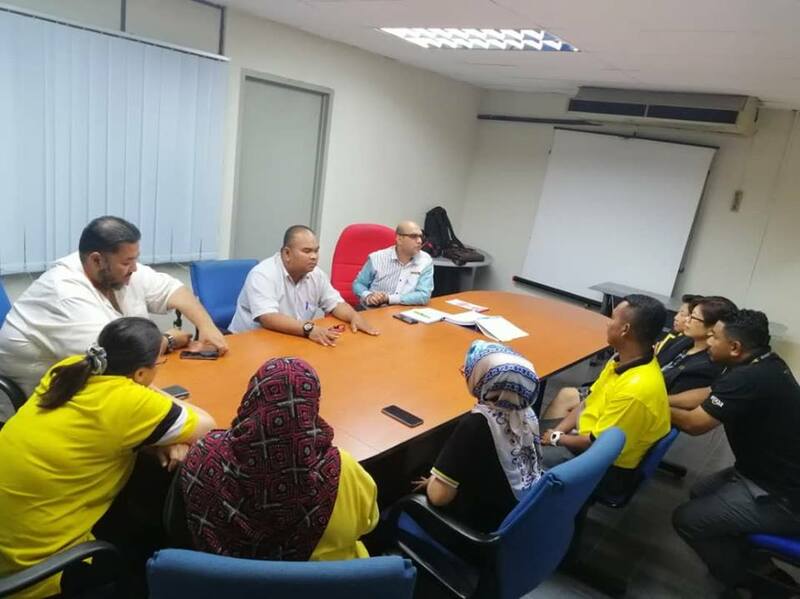 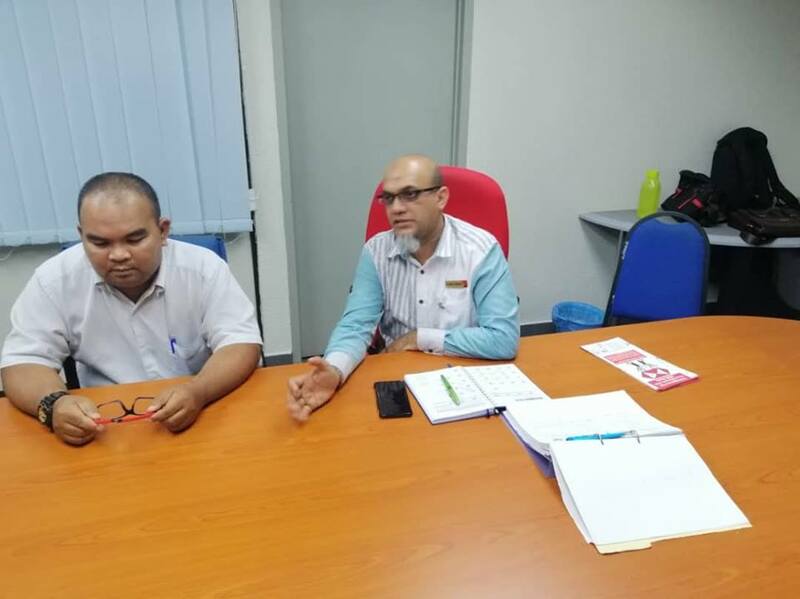 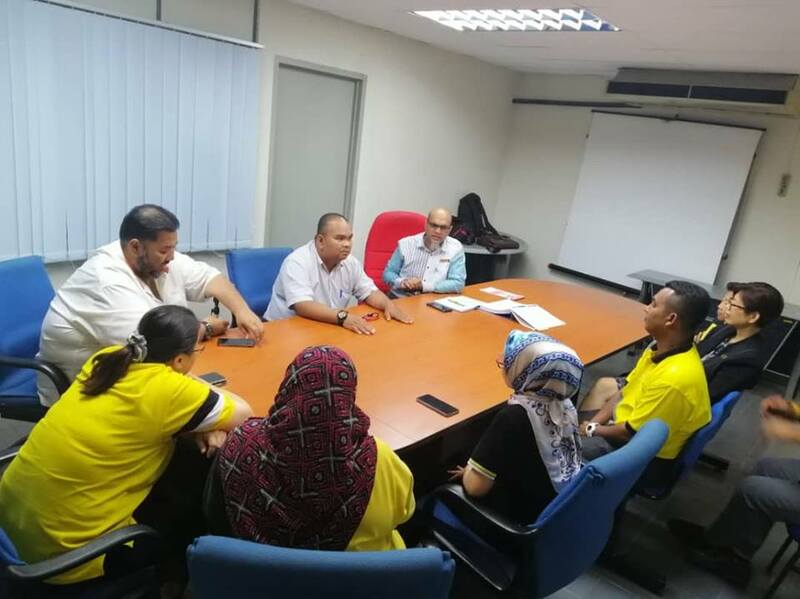 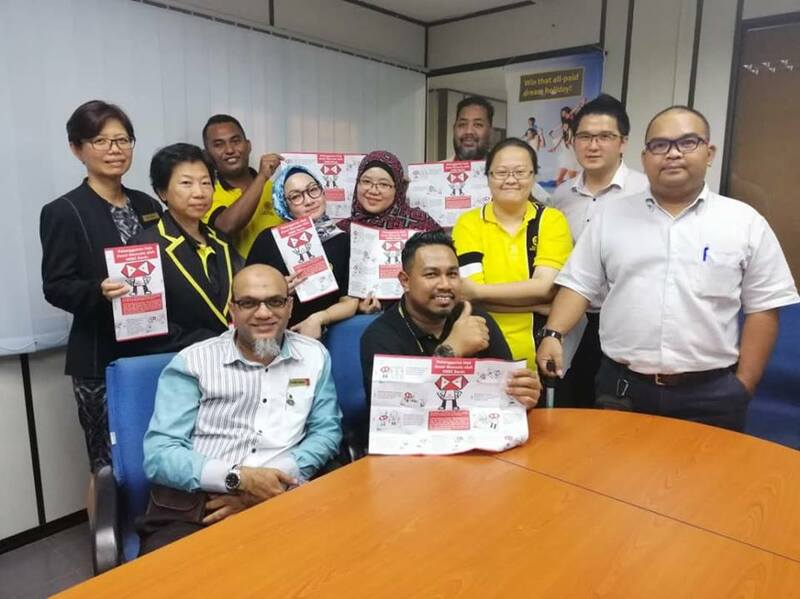 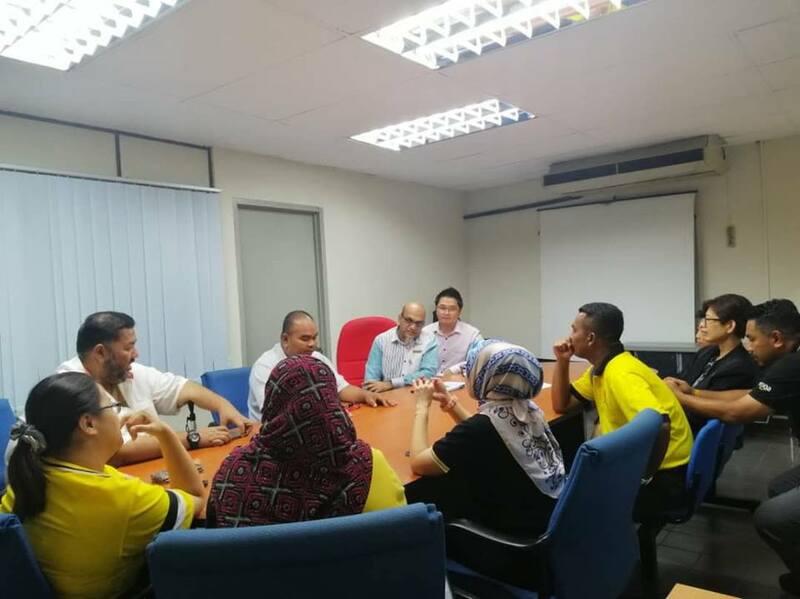 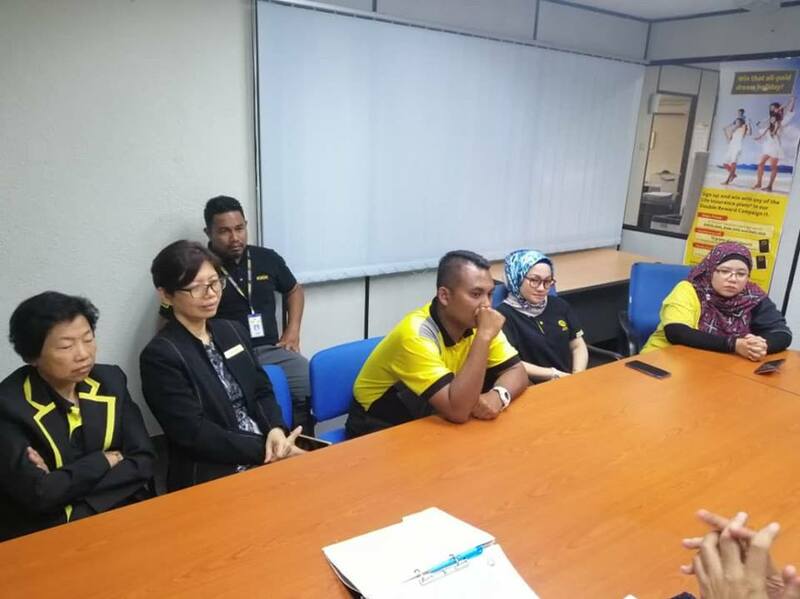 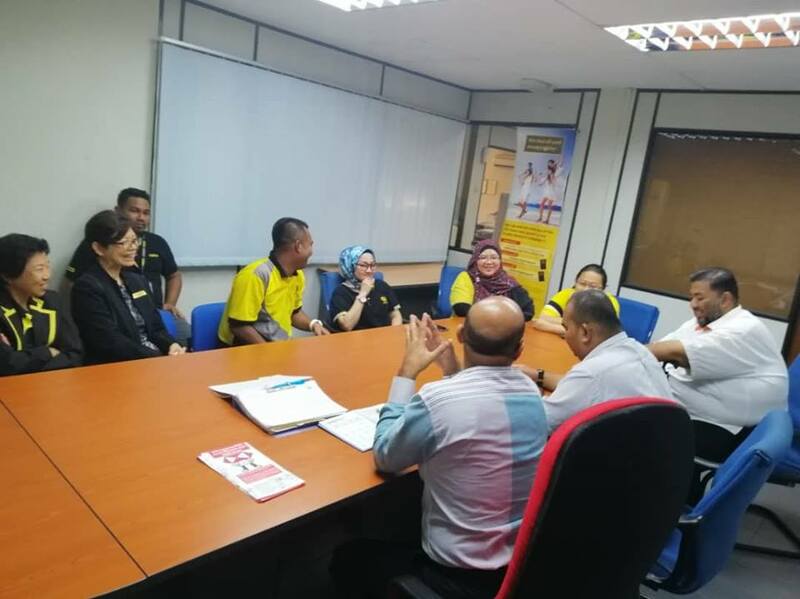 A General Meeting of Members was called at Maybank, Bagan Serai Branch on 27/11/2018. 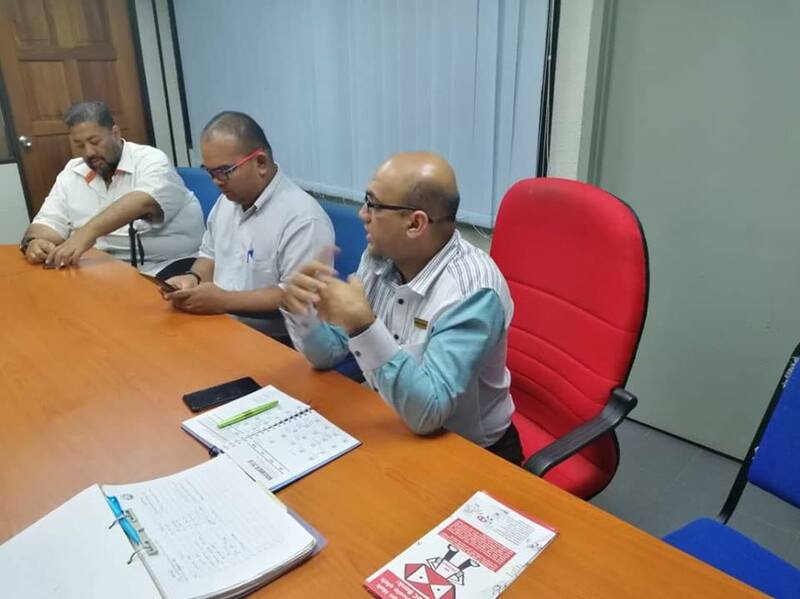 The union officials present were Branch committee members Bro Zubir Ahmad, Bro Nicholas Quah and Bro Azizi. 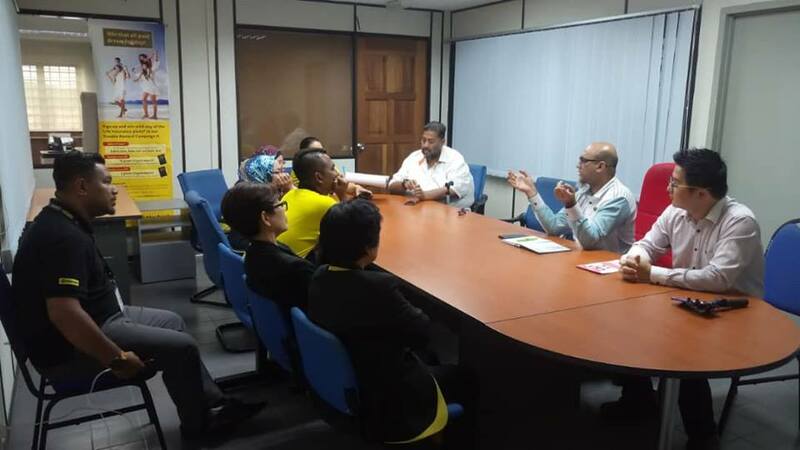 During the meeting, branch committee members briefed the members on the branch activities and also reminded them to be actively involved in these activities to be organized by the Branch. 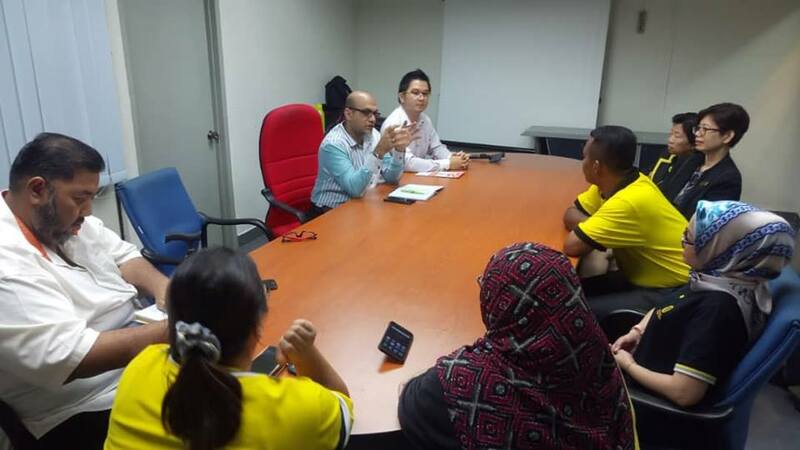 A set of IRC was also appointed at the meeting. 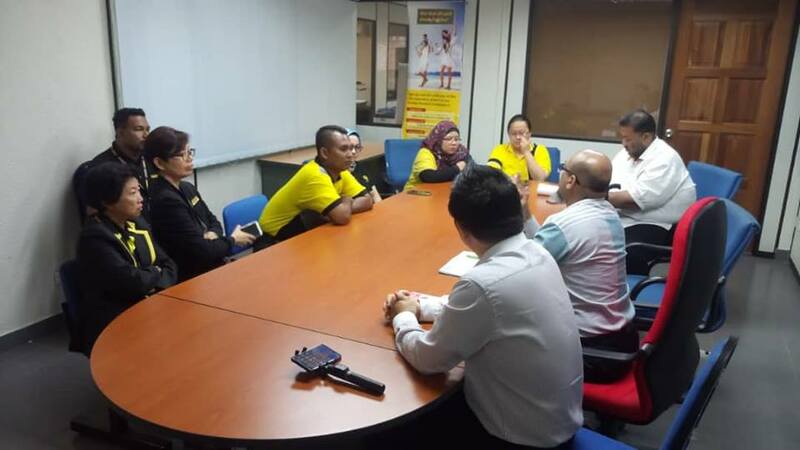 The meeting ended with the members extended their appreciation to the Branch officials for their attendances.